In this travel podcast, join globetrotting enthusiast Richard as he interviews some of the world’s greatest travelers about their life changing journeys. Hear your favourite and most desired destinations discussed along with some places you may not expect. Guests talk about the good, the bad and the just plain weird through their stories. This travel podcast aims to give you some entertaining anecdotes along with some practicable usable tips. 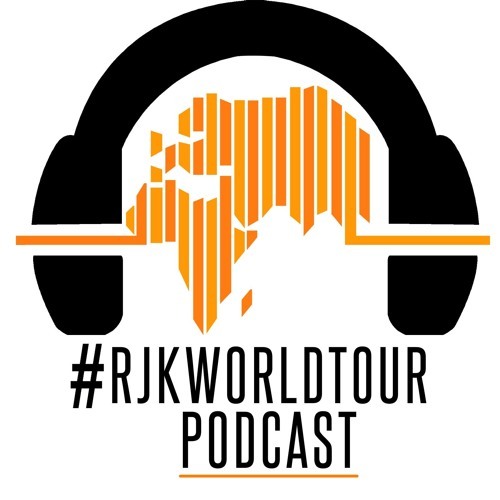 Whether you are looking for travel inspiration or you just enjoy hearing a good tale or two about misadventures around the world, this is the travel podcast for you.